We can’t help you cram for that big exam, but at Bank Midwest we can help you with your financial needs by offering common sense banking for students! The cost of education is on the rise and students are looking for options to lighten the financial burden. 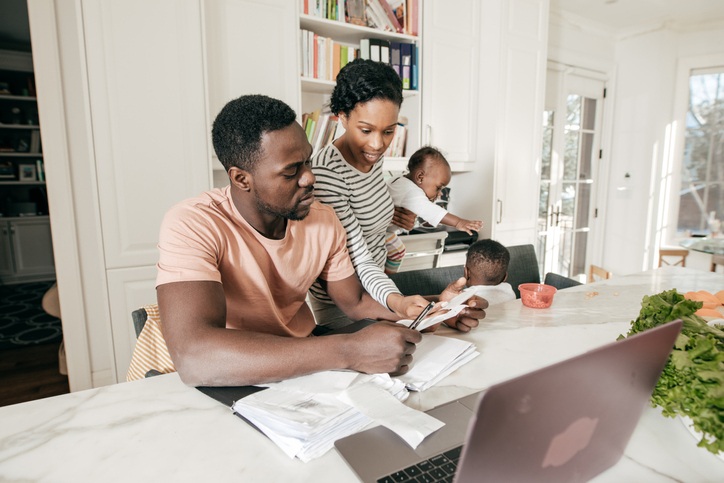 That’s why at Bank Midwest we are excited to offer the opportunity to help you save and pay for qualified elementary, secondary or postsecondary education expenses with the Coverdell ESA. 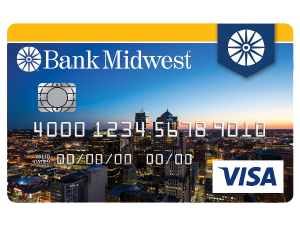 At Bank Midwest, you now have the ability to make a choice to get exactly what you want out of a credit card. Whatever your unique needs are, we have the credit card that is just right for you.